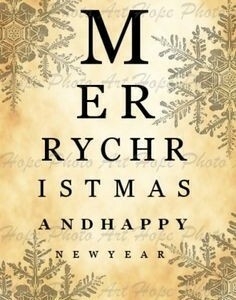 K. Davies Opticians :: Merry Christmas & Happy New Year to all our patients! Merry Christmas & Happy New Year to all our patients! 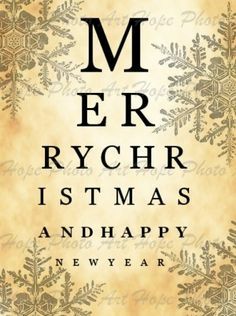 From all at Kerk Davies Opticians we would like to wish you all a very merry Christmas and a Happy New Year. Our Opening hours for the festive period are on our most recent blog post. We are open today and tomorrow, we still have a few gaps to fit anyone in who needs a sight test! Please give us a call for times etc.